This guide highlights original features and resources focusing on coral reefs, oceans and marine tourism. Friends on Flickr - Do you have photos of water conservation and recreation? 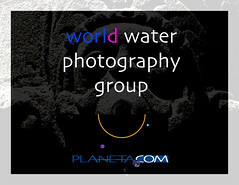 Please share them in the World Water Group.